You are here: Home / Camping Gear & Gadgets / Kitchen Gear / Best Rated Camping Stoves for Easy Camp Cooking! 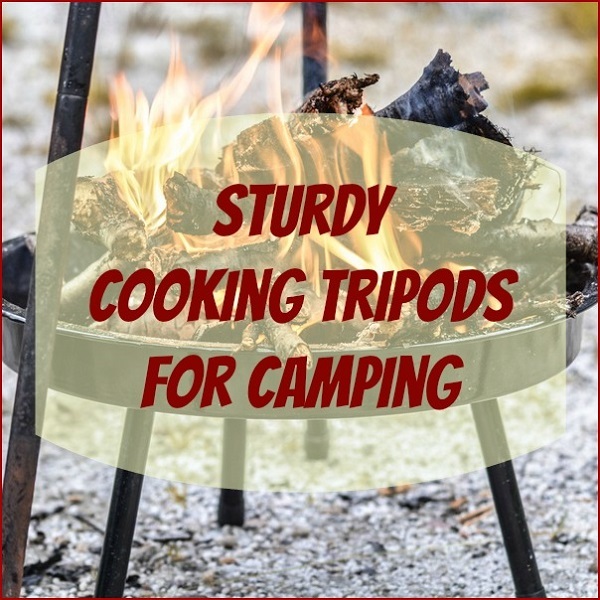 Camping stoves are a handy appliance to have for almost any camper or group. 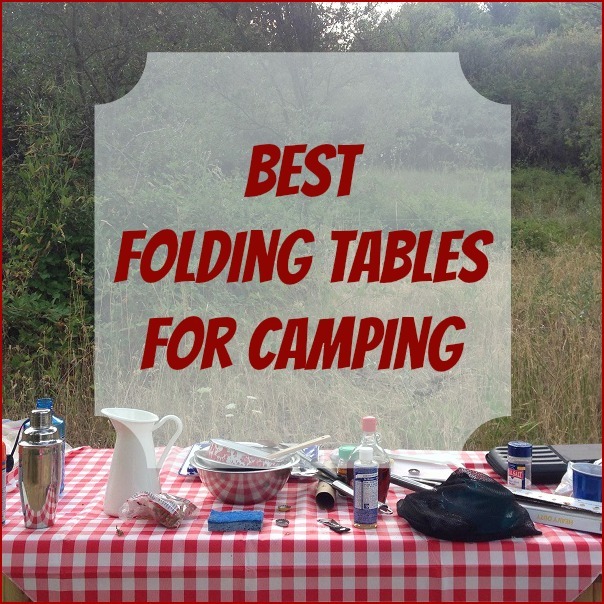 Even if you prefer cooking on a grill or over an open campfire camp stoves can come in handy for making coffee, tea, oatmeal and heating water to wash yourself or your dishes. 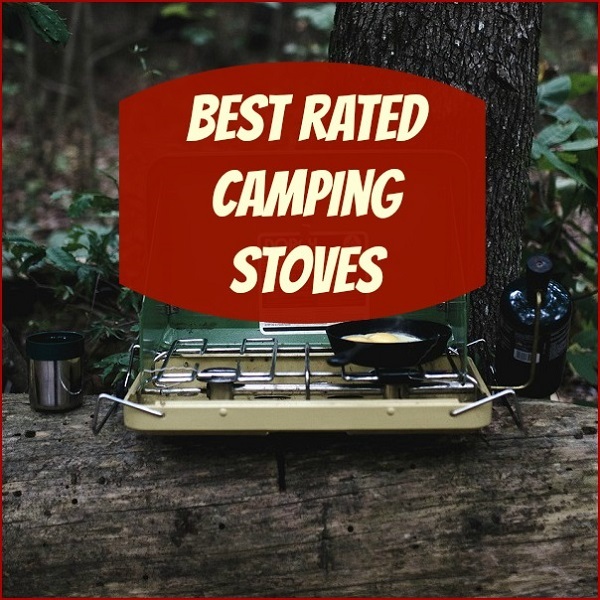 Here is a look at some of the best rated camping stoves on today’s market. Coleman Classic Propane Stove This Coleman Classic Propane Stove has been around in one form or another for generations. This stove comes with windblock TM panels and perfect flow TM technology. 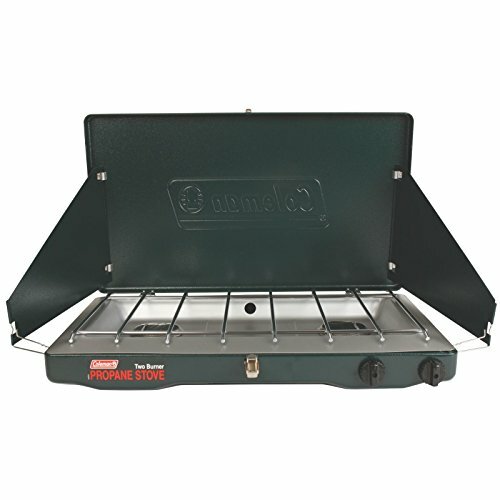 This camp stove has two burners and will accommodate both a 12 and 10 inch pan at the same time. It also has a chrome plated grill and each of the two burners is independently adjustable. The stove uses 1 pound propane cartridges, but can be fitted for an adapter that will allow you to use a small 20 pound propane tank. Users find the Coleman classic compact in size and easy to use. It burns cleanly and cooks quickly. Users also find this stove to be durable, as I can certainly attest too since we have had this coleman classic propane stove for close to 15 years. 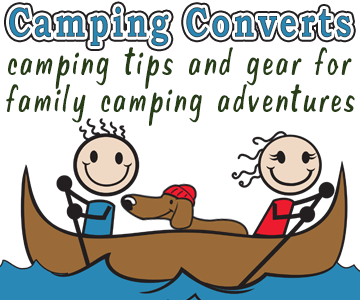 And we have used it for than 50 camping trips, many of which have been month long trips when our children were young. The stove has never let our family down. 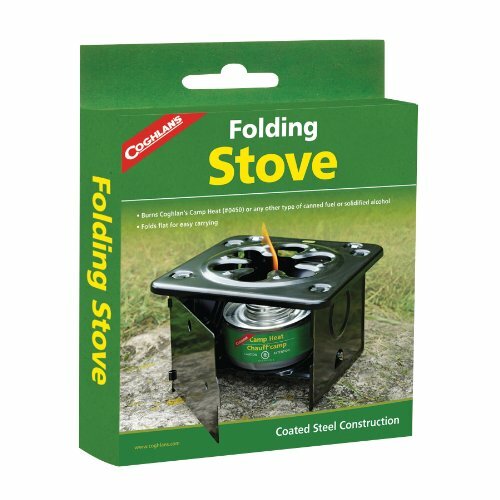 Coghlan’s Folding Stove If you are new to camping or simply looking for an inexpensive, but good quality camp stove then the Coghlan’s Folding Camp Stove may be right for you. This stove is extremely inexpensive and uses Coghalan’s camp heat or any type of canned fuel or solidified alcohol for fuel. The stove itself is constructed of coated steel. Users give this camp stove extremely good reviews and sets up in seconds. The stove is extremely compact and simple to use and while it is best for car campers, it can be used by backpackers as long as you don’t mind carrying the weight of the fuel. The stove is good quality and extremely durable for its price. 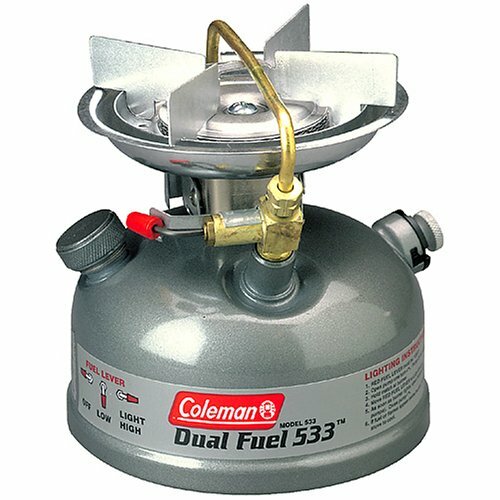 Coleman Guide Series Compact Dual Fuel Stove For those campers who just want to use a camp stove to heat water, make oatmeal, or warm up a bowl or two of soup the Coleman Sportster 11 Dual Fuel One Burner Stove may be a simple answer to a simple problem. This stove burns on either Coleman Liquid fuel or unleaded gasoline. The burner on this stove will hold a 6 inch pan and it comes equipped with a wind buffer to protect the burner from the wind. Most people who own this stove really like it and find that it works in most weather conditions. 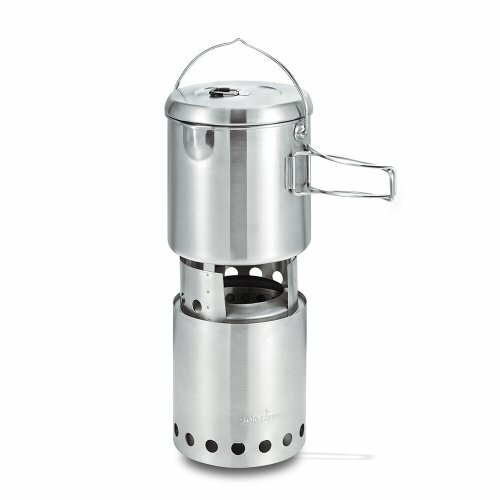 Hence it is featured as one of the best rated camping stoves we could find. The stove is solidly constructed and both reliable and durable. Of course due to the weight of the liquid fuel needed to run this stove it is best suited to car camping. Solo Stove Stainless Steel Titan and Solo Pot 1800 Camp Stove The Solo Stove Titan and Solo Pot 1800 Camp Stove Combo is a one burner wood burning camp stove ideal for both car camping and backpacking. This stove is lightweight and you don’t have to carry any fuel with you as the stove can be fueled with twigs, leaves, pinecones and small sticks. Weighing around 16.50 ounces and able to boil water in 5 to 6 minutes this stove is made up of all stainless steel. The 1800 pot holds 61 fluid ounces of liquid and the stove packs neatly inside of the pot when traveling saving space in your backpack. This Titan stove gets excellent reviews and is sturdy and compact. Designed to burn efficiently this stove is easy to light, easy to use, and simple to carry. 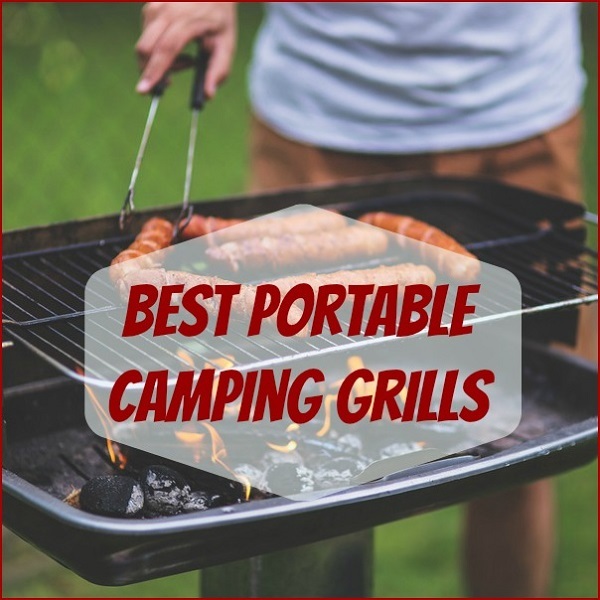 If you are in need of camp stove for your camping adventures, one of these best rated camping stoves should be perfect to meet your needs.